Protecting your airlines and all who board the plane is important, and the Defibtech Lifeline VIEW AED Aviation Package comes with all the supplies needed to save a life in case of Sudden Cardiac Arrest during flight. 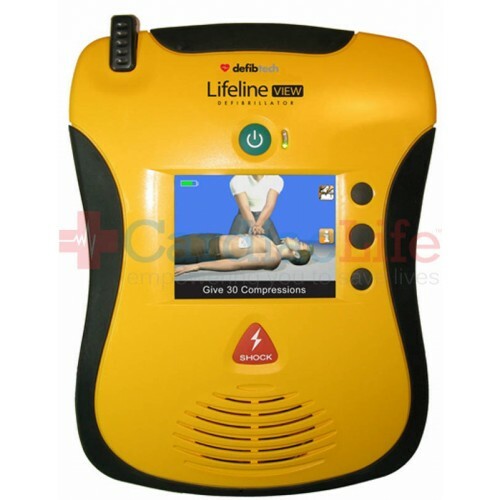 The Defibtech Lifeline VIEW is easy to use, allowing both the trained and untrained user to perform a rescue using the device. 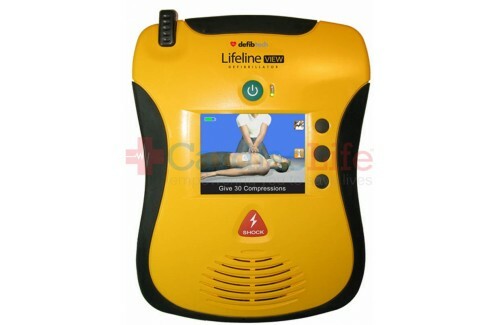 The Lifeline AED has loud and clear voice prompts that walk the user through a rescue and a full-color display that helps the user through CPR.